If you Google ‘direct mail packaging ideas,’ you will receive over 4 million results. That is because direct mail is only limited by your imagination. Not only can you tailor your message using variable data printing but you can print on pretty much anything. We have grouped the most common types of direct mail so you can see what they are and how they work. The fact is that we’ve shipped anything from a small garbage can filled with chewed up newspaper to a can of SPAM. So what’s left for you to do? A piece of fruit? A box of nails? A nail file? And, what will or will not work? 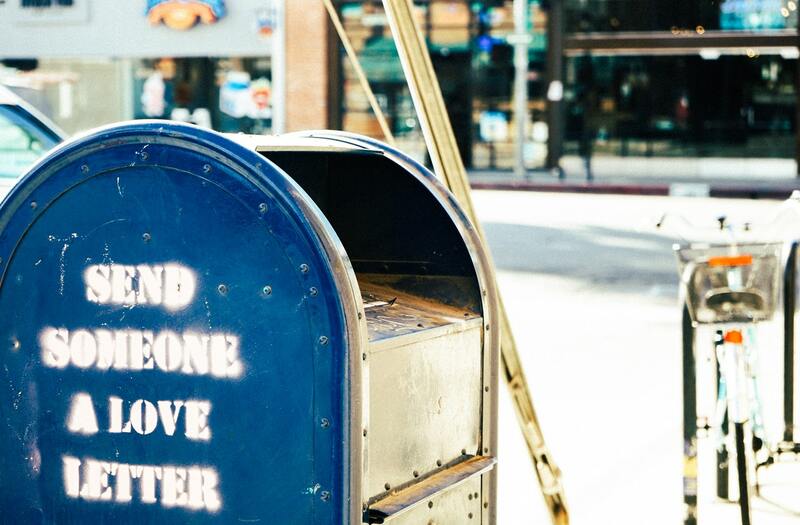 Here are 5 Types of Direct Mail that work well for most direct mail campaigns. With postcards, there is no need for a long-winded message because the essence of the postcard to keep the content short and to the point. Use a strong, bold headline. Incorporate eye-catching images as well as clear and concise bullet points. Finally, and most importantly, be sure to include a clear call to action. Since this garners results, it is by far the most crucial element. A postcard comes in different sizes and has plenty of room to lay out all of these items. Without a doubt, postcards are the most effective type of direct mail you can use for a variety of products and services. Your chances of seeing a good return on your investment increases when you keep your costs down. Postcards are always going to be less expensive than your other options. Printing costs are less than other traditional mailers, and postage costs are lower for postcards than they are for envelopes. 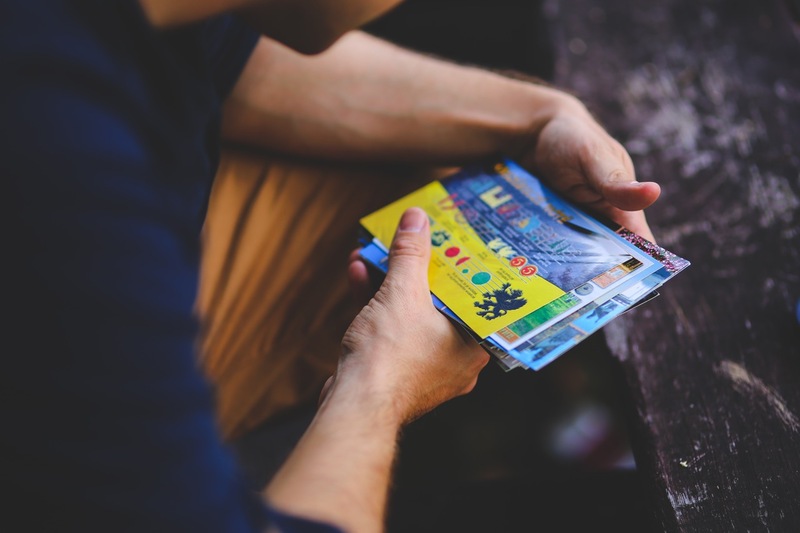 Typically in the form of brochures and leaflets, self-mailers are the best option if you want to introduce products to new customers. Marketers usually add color and fancy designs to make them more appealing and attractive, and you can also leave some space to display pictures and product information – highlight your company’s image. A traditional form of direct mail, lead letters are a more confidential approach to forms and requirements. Design and polish these letters professionally to reach highly targeted customers and current customers who have meticulous tastes. This is the option to go for if you are aiming to look sophisticated and important: lead letters can be highly personalized for professional clients. An upgraded version of brochures and leaflets, dimensional mailers are up-scaled for high-level business-to-business contacts and other similar purposes. They are also the perfect outlet for providing an exclusive and concise overview of your company. Catalogues are your best option for showcasing your company’s wide array of products. To best utilize the catalog, you should enthrall your readers with your best products and promotions on the front cover and then subtly lure them into your new and exclusive offers as you flip through the pages. There are other, less common, types of direct mail that you might want to consider. Often, these options are more expensive to create and mail but create a greater impact on the recipient. It is only limited by your imagination and your budget. There are several things you need to keep in mind if you want to get the most from your direct mail campaign. Not unlike any direct response program, the list is a key commodity here, especially because the cost of doing this is likely more expensive than a typical mailing. So make sure you are sending to all the right people. The packaging (container or otherwise), must grab a share the recipient’s attention quickly. Should you keep what’s inside secret or not? Depends on what it is, but a vague hint describing the value inside couldn’t hurt. Don’t be so far off-stream that the reason for intruding makes no sense. Support your brand, your product or service, or the offer itself. The intrinsic value is more important than the real value, but get me excited, or make me sit up and take notice. Make the idea is cute, funny, clever, valuable, or all of the above. These types of offers can get expensive, so use multivariate testing before spending your entire marketing budget on one singular idea that you love. Follow-Up is the most important element of success for any direct mail campaign! “Success comes from taking the initiative and following up… persisting… “ Tony Robbins. You absolutely must follow-up with your prospects. In fact, you should follow-up more than once. Recently, an acquaintance of mine told me about a direct mailing they received from non-profit raising funds for underprivileged children. It was Christmas, and she had already received several of these types of direct mail requests. However, this one came in a larger mailer and was bumpy, like a package. As she told the story, she said out of sheer curiosity she opened the mail, even though it was a solicitation. Inside, there were two Christmas ornaments, four Christmas cards, personalized mailing labels, stickers, a notepad, and even a candy cane pen. She commented that the sheer amount of ‘gifts’ that were in the envelope made her feel like she should read all the literature. Then, she thought, ‘why not?’ and sent them some money. Granted, this was an expensive direct mail campaign, yet, it produced results. I asked if she had ever heard of this organization before, and she said ‘no.’ This was the first exposure. However, it left an impression and now that they have engaged her, they should be able to reach out again with a smaller mailing and foster that relationship. Mail Manager has been helping companies plan and implement direct mail campaigns since 1988. Work with us to find the best type of direct mail for your needs!